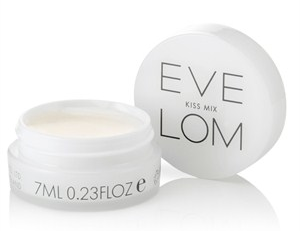 I’ve never really been a fan of lip balms (Vaseline/Carmex are too greasy for me) but I’m totally addicted to this one. Its quite menthol, gives a nice tingle to the lips which makes it feel like its really working. Great little highlight for the top of cheeks or brow bone. 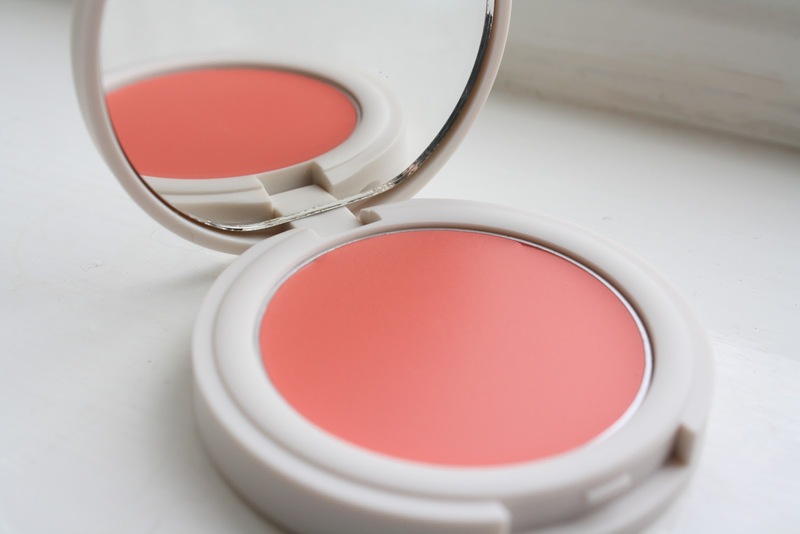 An amazing Designer I work with introduced me to this beautiful blush, now I swear by it. Its the prefect mix of pink/coral for the cheeks and great swept over your lips. 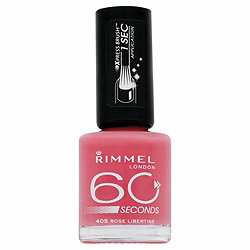 Leaves a beautiful matte finish or give it a little dewy lift with a bit of ‘kiss mix’ (above) over the top. I love playing around with different nail colours; but this is always my fallback nail polish in the summer, it’s really flattering whether you’re an English rose or beach bunny. It lasts well and if you’re a bit lazy on holiday (like me) you can just paint a coat straight over the top to freshen it up. 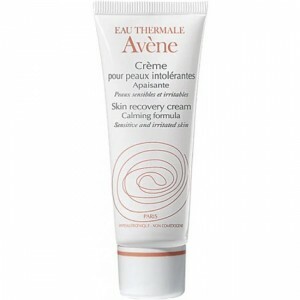 Lovely moisturiser and really reasonably priced. I have quite dry skin but don’t like heavy greasy moisturisers that make your make up slip and slide around. 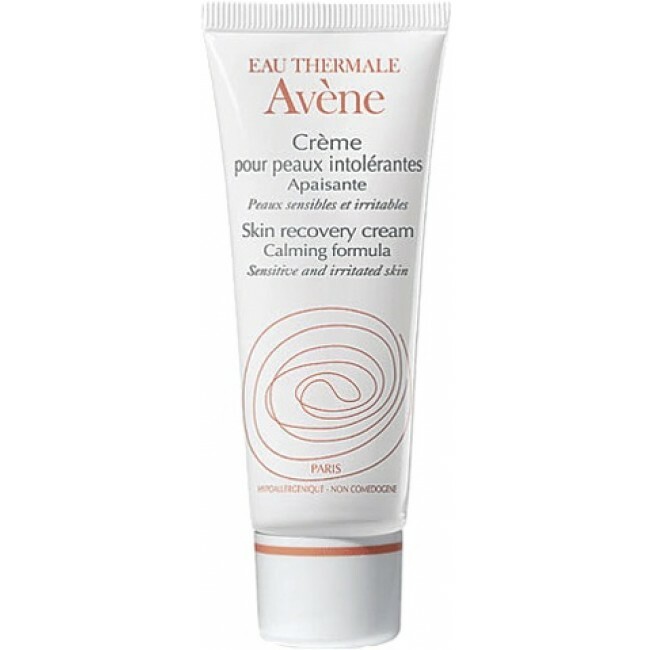 This one feels light on the skin but really hydrates. After working during a bit of a heat wave we tried loads of sun creams. Nivea spray was the best to sink into the skin nice and quick and not leave that bluey iridescence to the skin which is not flattering. Its still nice and moisturizing unlike the alcohol based clear version. Great to keep your skin protected and stop actors turning bright red for the next days filming!